← Is this bat poo? 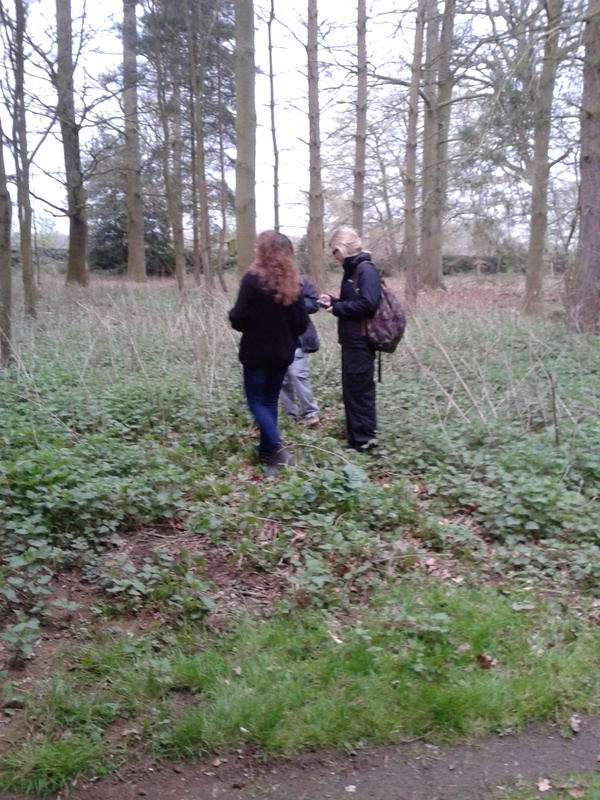 On Thursday we had our first survey of the year, We had two new members coming along and we hoped there would be some bats to listen to. We went to visit our the soprano roost, half expecting there would be no bats a t home. But the bats knew we wanted to impress and we counted three hundred from the roost and heard a lot of Noctule activity and had good views of them cavorting. We also heard common pipistrelles, had good views of Daubenton’s feeding on a nearby water body , picked up a serotine flying backwards and forwards and the highlight of the evening was hearing severalNathusius passes. We have had heard Nathusius here before. but with the acoustic lure and the harp trap we ordered on the way, we are eager to try them out as soon as possible and this could be their first task. By the way there is now a new Bat Group in joke. Every time any one says “lure” Soggy does her Inspector Clouseau impression and talks about being ” an officer of the lure”. Being easily amused this is leaaing to much hilarity and caused mayhem at the recent BCT conference with the Beds contingent giggling like naughty children every time the word was used- especially during Daniel Hargreaves’ talk on the launching of the new National Nathusius Project. We hope this Nathusius record may go some way to making up for our naughty behaviour. Although we are not part of the official pilot we shall be Nathusius hunting this year. This entry was posted in Uncategorized and tagged acoustic lure, Lakeside, Nathusius. Bookmark the permalink.